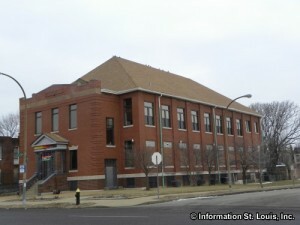 The Griot Museum of Black History and Culture is located in the St Louis neighborhood of Old North St Louis in the building that once housed the school of the Most Sacred Heart Catholic Church. The Museum states it's mission as this: "To create a community of lifelong learners who explore, experience and embrace Missouri's rich and enduring African-American heritage." 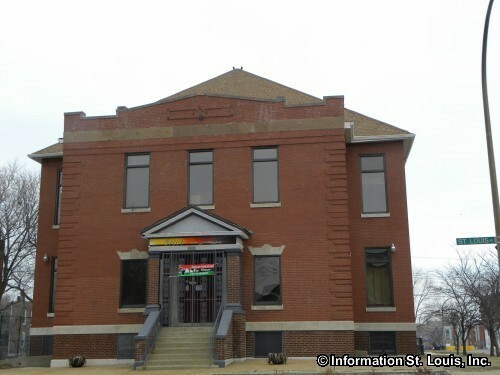 This museum was originally called "The Black World History Wax Museum" but after 10 years the name was changed to "The Griot Museum of Black History & Culture". As their website states a "griot" was known as a respected member of many African societies whose job was to gather, preserve and share the stories to the community. With this in mind, this museum is itself a griot, with a vision as stated "To be the premier resource for Black history and culture in the Midwest".